Email is a popular medium of communication in business. Writing a professional email can be a bit challenging task if you don’t know the right email etiquettes. A professional email template is a pre-written email format that makes communicating through email a lot easier and faster. Professional email templates can help you effectively convey a difficult message such as saying no, asking for help or admitting you have messed up. Our Welcome Email Templates are 100% customizable and print ready which make day-to-day communication lot simpler. 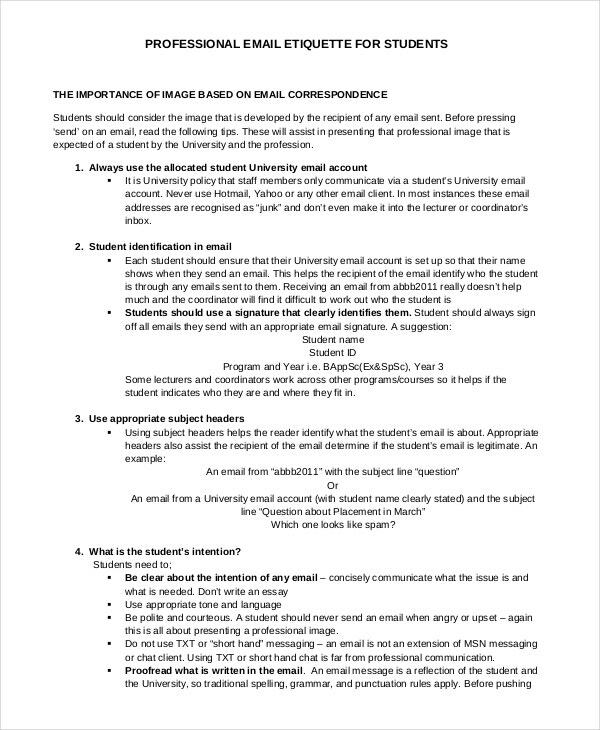 The template focuses on important email etiquettes that students need to follow when communicating with the university. The template offers useful guidelines to create right subject headers and the language that needs to be used to convey the message. You may also se Email List Templates. 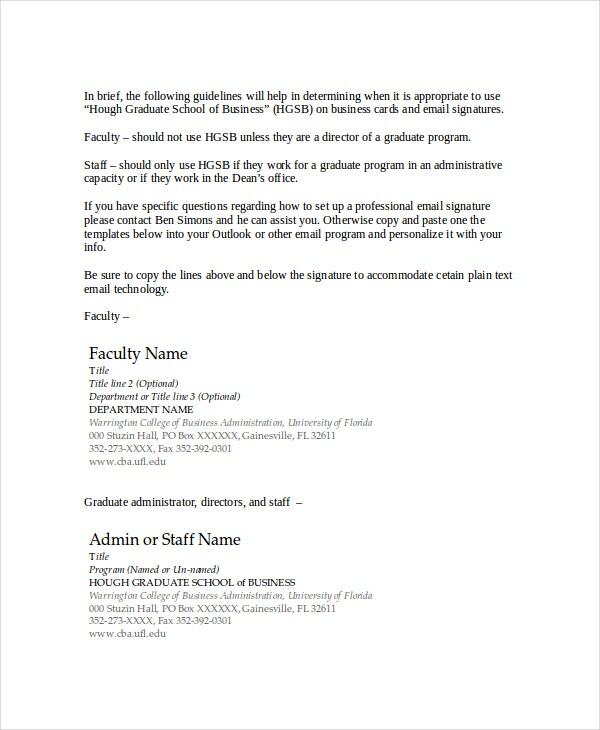 The email response template presents you with instructions to write an email response. The template highlights the structure of the email response and the common mistakes committed. You also benefit from the sample email responses in the template. The email newsletter template presents you with a format allowing people to choose between email newsletter and hard copy of the newsletter. It also presents a section where users can choose to receive email subscription by providing required details. The business email template provides sample email for different business communication purposes. The template provides you with an email structure along with related content that explains the type of language and tone to be used in different business communication. 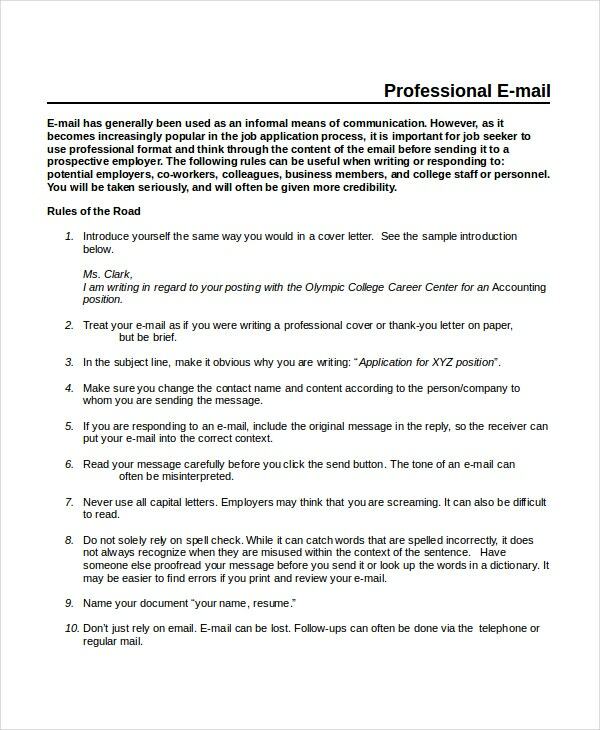 > What is a Professional Email? A Professional email can be any mail that is sent with some purpose like communicating the message of your organization, making an inquiry or any business communication that cannot be categorized as personal. A professional mail always has a meaningful subject that explains the purpose of the communication. When writing a professional mail, it is necessary to present yourself in a right manner as you are representing your organization. You may also see Email Invitation Templates. You need to adhere to a specific email format that primarily depends on the purpose of sending mail. It is necessary that you are concise and polite throughout your mail communication which ensures the recipient forms a good impression about you (your organization) after reading the mail. People checking email look at the sender’s address and subject line before reading an email. Hence it is necessary that you have to use a professional email in business communication. The second most important thing is the subject line. The subject line should convey the importance of the message and give a hint of what the communication is all about. You may also see Email Survey Templates. You need to be clear and thorough in your message. Always mention important points in form of bullets which helps in quicker understanding. 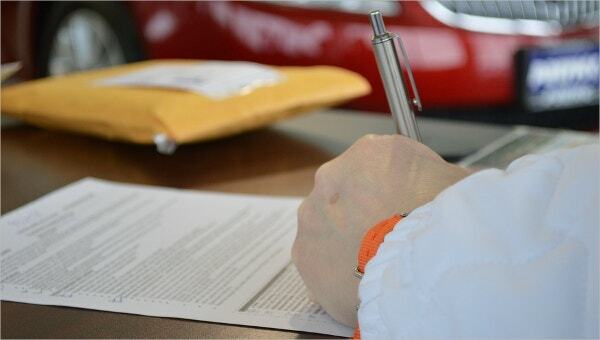 Don’t give additional details in the mail unless it is necessary. Always make sure you follow a proper format in a professional email. We have collected useful scripts and email templates to make your business communication easier. 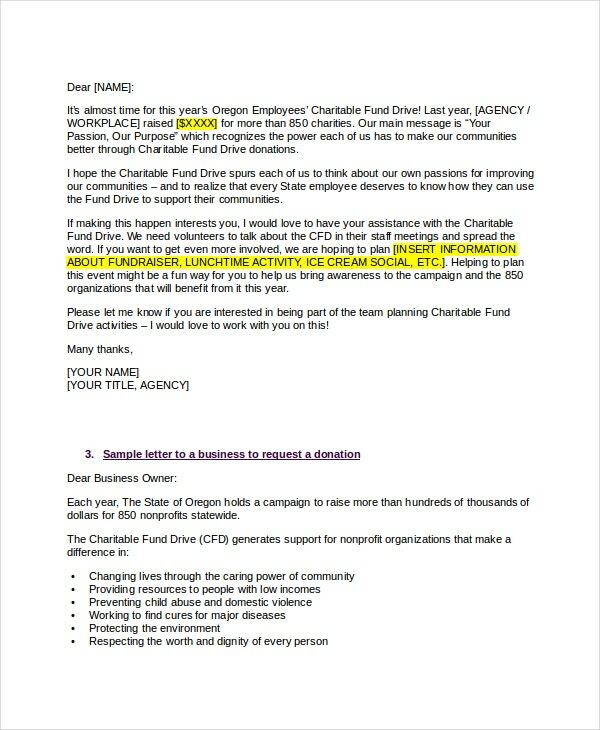 Whether you are writing a business email, appealing to donors, or searching for a job, the email templates can help you with day-to-day communications. Just tweak the template as per your requirement and send it off. 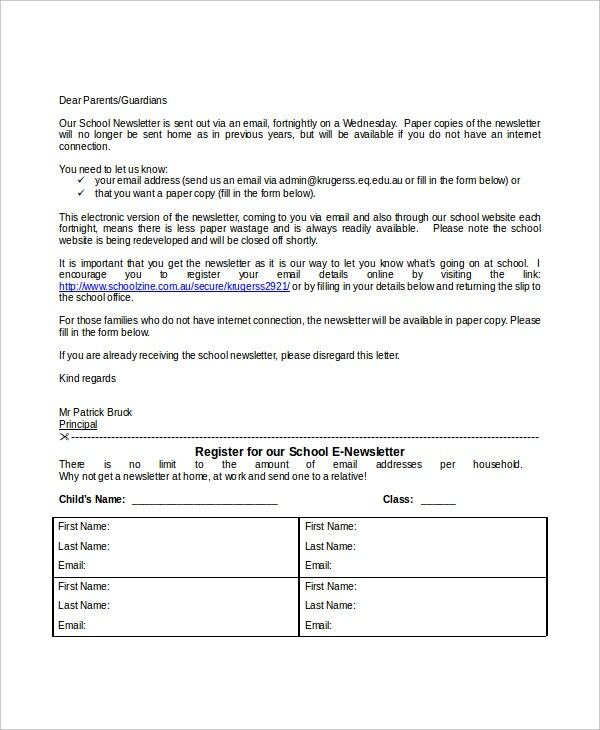 The email templates are available in doc and PDF formats.